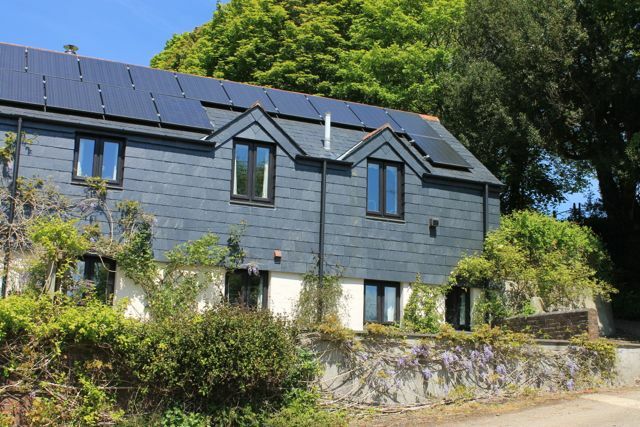 Hole Barn is a delightful self-contained holiday cottage in Cornwall, part of an ancient farmstead that is tucked away down a quiet lane on the edge of Bodmin Moor. It was built in 1727 during a period of prosperity for the Rundle family, who lived here in Cornwall for 300 years. They were farmers and tanners, and one old oak tree remains of the trees from which they stripped bark to help cure animal hides. 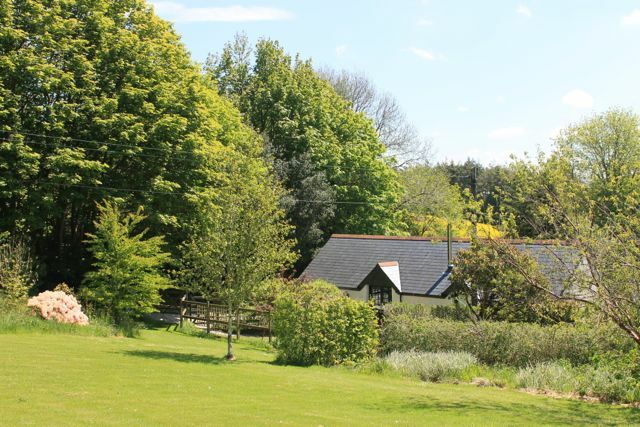 They built the barn and added to the farmhouse at the same time – quite a recent addition as parts of the farmhouse walls have been traced back 800 years, as have the remnants of Cornish hedges which can be seen by the stream.